Built in 1852, The Inn at 28 is located in the heart of beautiful Cuba in Western New York on the edge of the Enchanted Mountains. 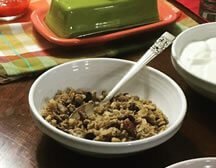 A fresh take on a dog-friendly bed and breakfast, we offer a delightful place to stay with the comforts of home, top-of-the-line service and a homemade breakfast. Why stay at a cookie-cutter hotel when you can experience one-of-a-kind, country luxury in our historic inn? Be our guest, not a customer. The Inn at 28 features five quaint guest rooms with private baths, four on the second floor and one extra-large room on the main floor perfect for families with children and/or pets. Along with the historical architecture, The Inn at 28 offers free Wi-Fi, a comfortable yet grand interior, a large living area with working fireplace and big-screen TV as well as a large dining room with beautiful wood detail. 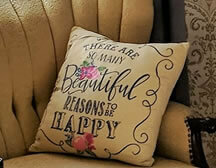 Enjoy coffee, wine or a good book by the fireplace or on the inviting, wraparound porch. 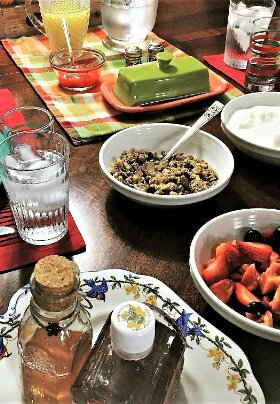 Awake to the aroma of fresh coffee and baked goods prior to making your way to the delicious breakfast that awaits you. 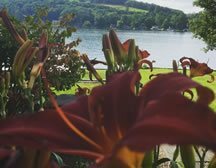 Spend your nights with us and your days enjoying our area including Letchworth State Park (the Grand Canyon of the East), Ellicottville, skiing, golf, shopping, Amish country, the Finger Lakes and the Seneca-Allegany Casino in Salamanca. You will find an abundance of antique shops within 30 miles of Cuba. 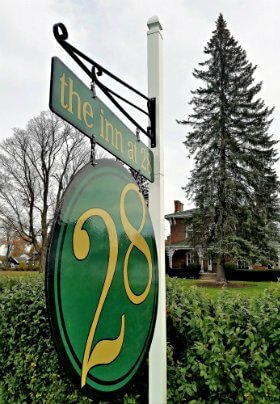 The Inn at 28 is an excellent choice for accommodations when visiting St. Bonaventure University, Houghton College, Alfred State College or Alfred University. The Old Grey Hound pub and eatery is on-site. Enjoy a unique food and drink experience during your stay. Our sister property, The Old Grey Hound pub & eatery, is now OPEN Wednesday – Sunday!! Be sure to check out everything Cuba, NY and our surrounding area has to offer.